Ensuring your communication systems always run seamlessly. No worries. We'll keep your business running with secure networking connections for critical applications, device sharing, and reliable communications. Offering the full spectrum of IT support and services. Serving businesses in DC, Northern Virginia, and Maryland, we're your full service solution for networking, cabling, recovery, hosting, remote access, and more. 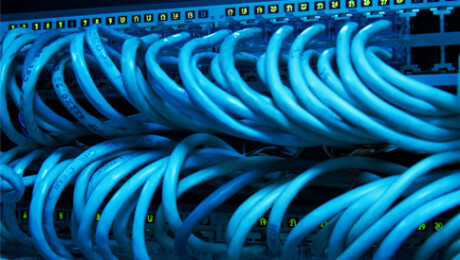 Certified structured cabling--get connected, stay connected. Optimum performance begins and ends with quality cabling. 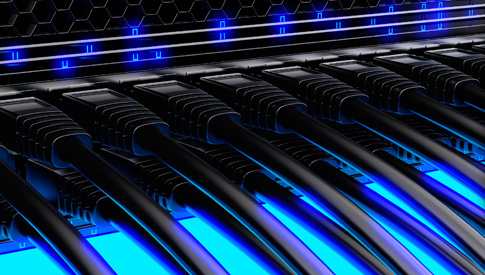 Griffin Networks ensures your cabling infrastructure is engineered to support your business goals and requirements. Our monitoring solutions work around the clock. Maximum security from hackers, software corruption and hardware failure. 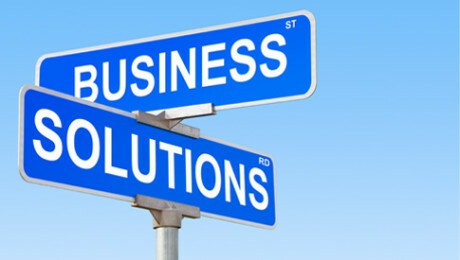 Our Managed Solutions immediately identifies issues and prevents costly disasters and downtime. Griffin Networks specializes in making sure your critical business communication systems run smoothly and seamlessly. Our experienced team delivers reliable, efficient, and complete solutions custom-tailored to meet your specific needs, your timeframe and your budget. We provide end-to-end cabling services and security camera installations to support your communications infrastructure and security requirements. Our expertise encompasses tested, professional, and certified Fiber, CAT 5e, CAT 6, and other cable installations. Griffin Networks is a Managed Solutions provider in DC metro, Maryland, Virginia, West Virginia and Delaware. We offer dedicated computer monitoring technologies that work around the clock to provide you with advance notice of detected hardware, software, or virus issues. “You and your team at Griffin have been so right for us. Opening a new restaurant and changing our office was a major task and you did it well. The design of our new system orchestrated with the POS company and the low voltage firm was spot on. After that was done we had a lot of add-ons and new systems implemented and again your company handled it all seamlessly. Moving forward general upgrades and tweaks have been all organized and very timely. The emergencies like when our VOIP went down (it wasn’t your system) you knew we needed a second internet provider and Griffin designed the change-over correctly. As security needs heighten in the future and become more involved, we know that you and your company are so right for us.